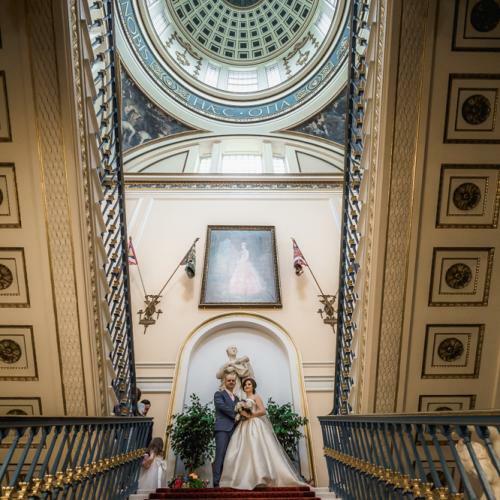 The Hall has been a civic stage for significant moments in the city – from the famous homecoming of The Beatles to the royal visit of HRH Queen Elizabeth II. 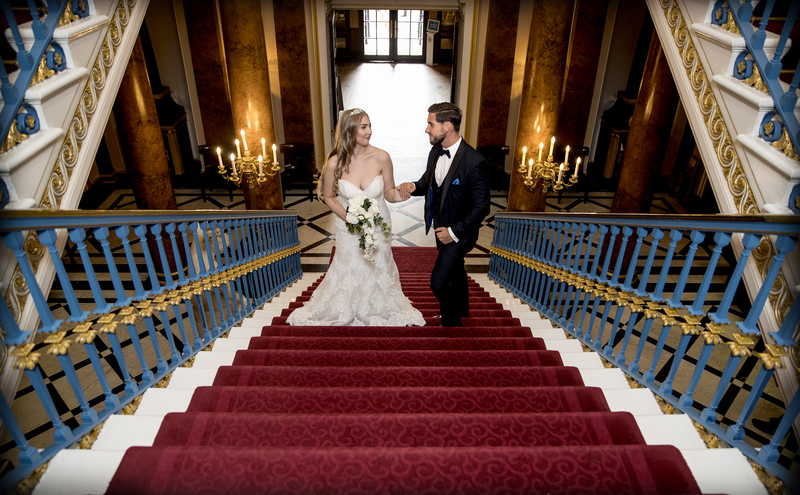 Now, we are ready to be part of your story, making your special day the next momentous occasion that we play witness to. Our majestic building is full of rich history and elegance. 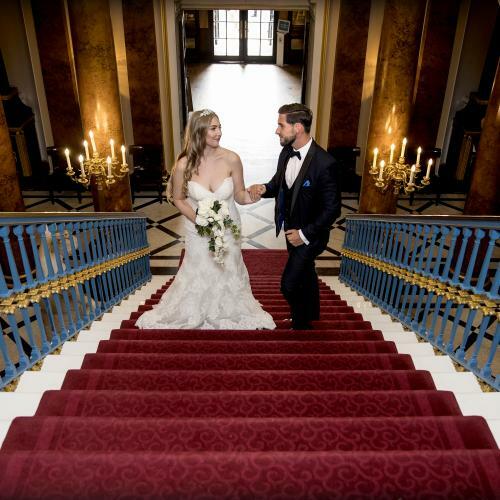 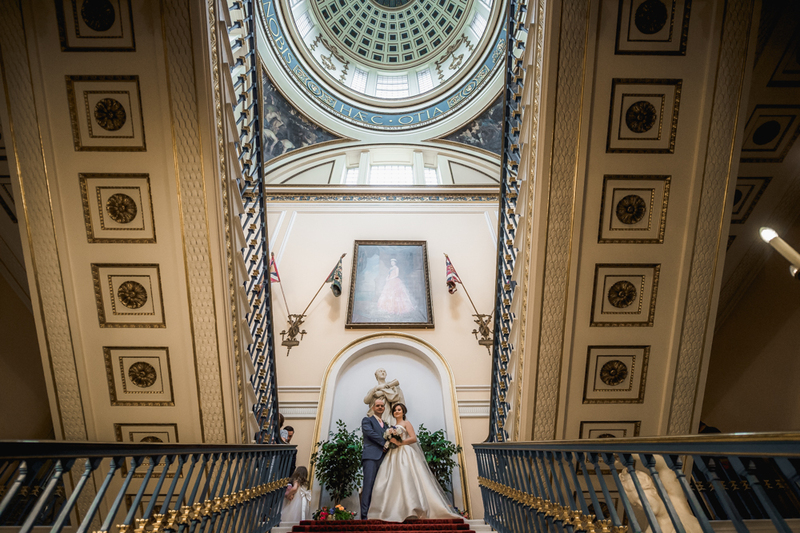 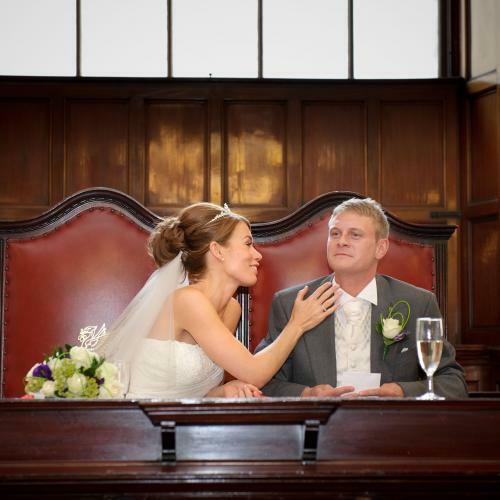 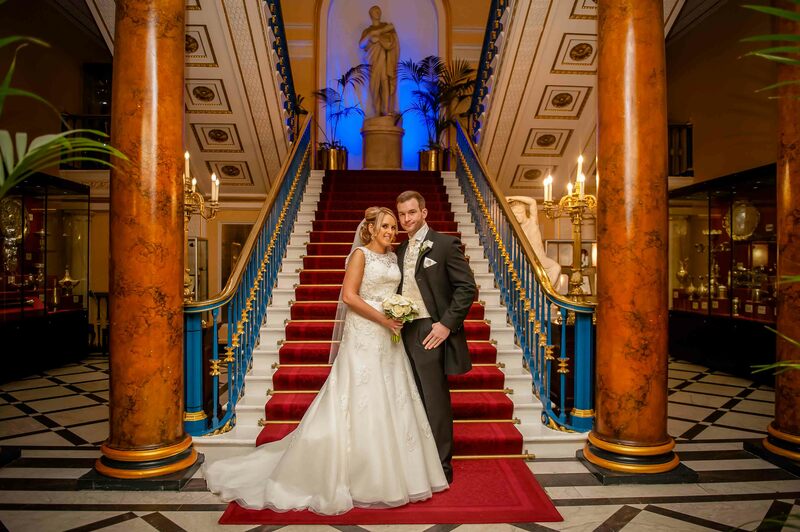 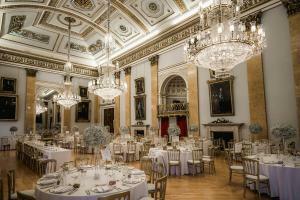 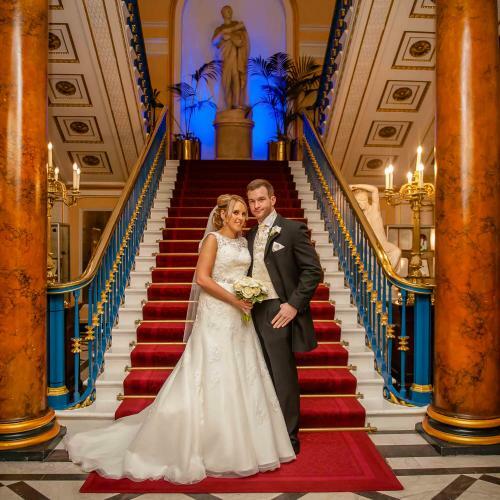 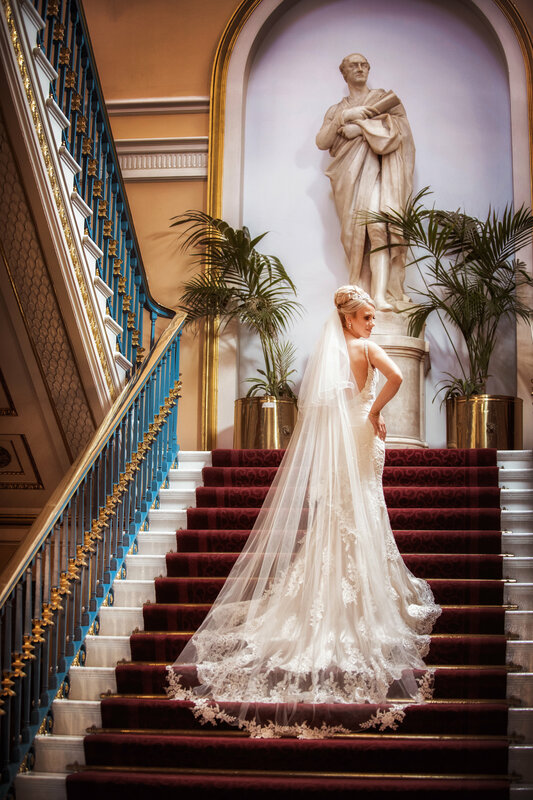 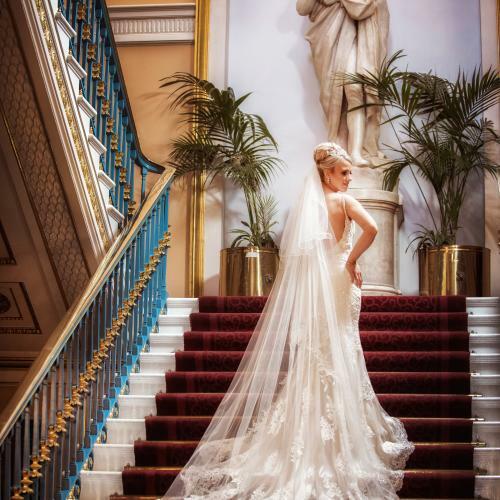 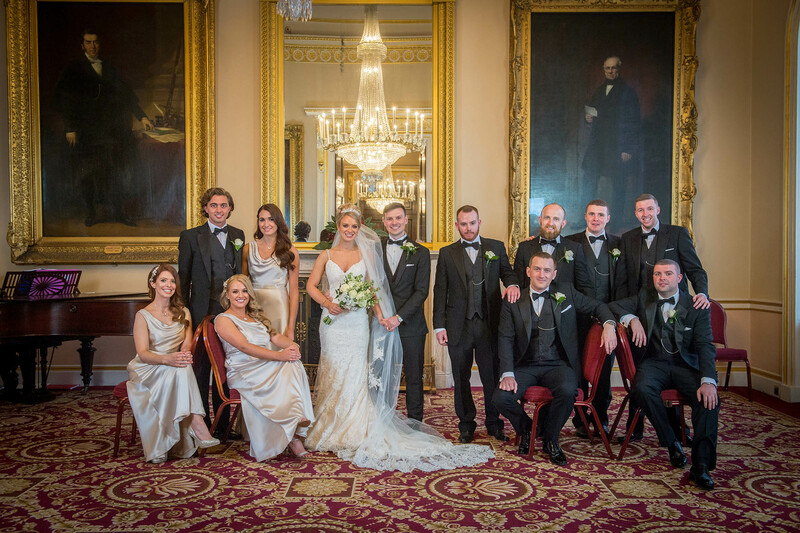 With our sweeping staircase and extensive choice of glamorous spaces, Liverpool Town Hall is an awe-inspiring backdrop for both wedding ceremonies and wedding breakfasts which will undoubtedly wow you and your guests – not to mention an array of opportunities for your wedding day photographs, providing magnificent memories for all to cherish. 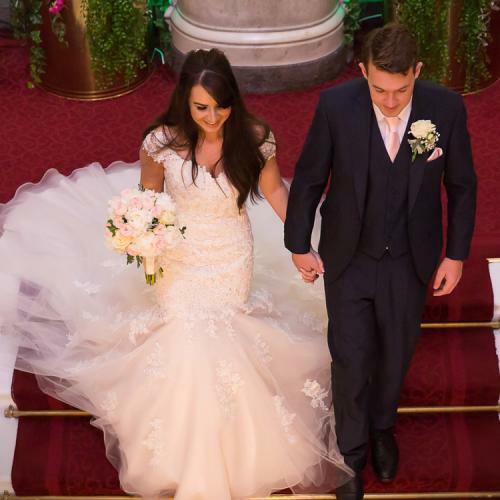 Our dedicated team of experienced professionals strive for perfection, catering to your bespoke needs to ensure that the most important day of your life is a dream come true. 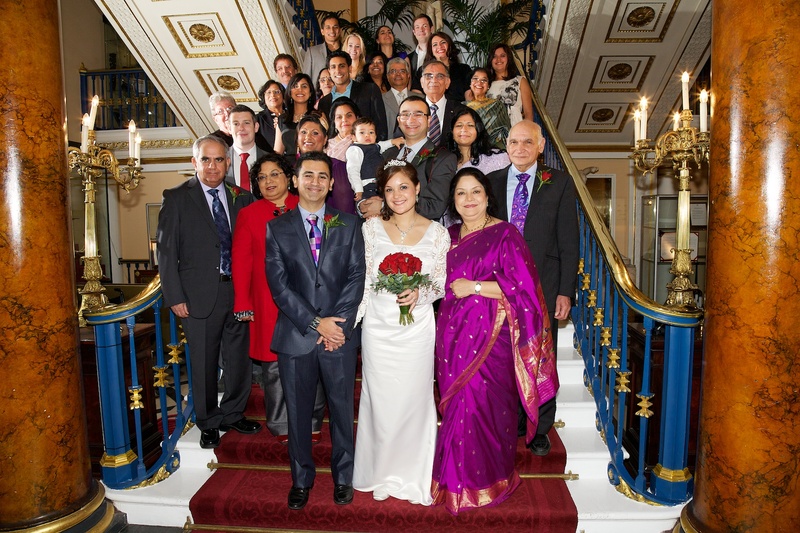 Prepared with a wealth of expertise, they will be on hand to provide you and your guests with a joyous and everlasting memory. The Main Ballroom boasts three of the finest Georgian chandeliers in Europe, with a sprung maple dance floor, especially made for dancing. 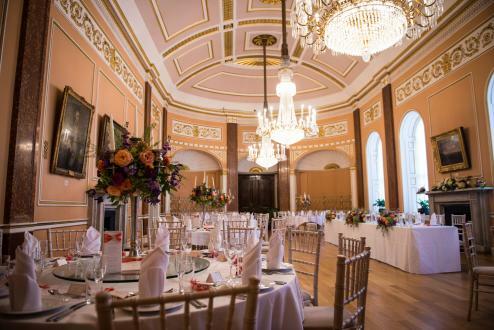 This impressive space adds a genuine sophistication and elegance to your wedding, offering a unique setting for up to 200+ guests. 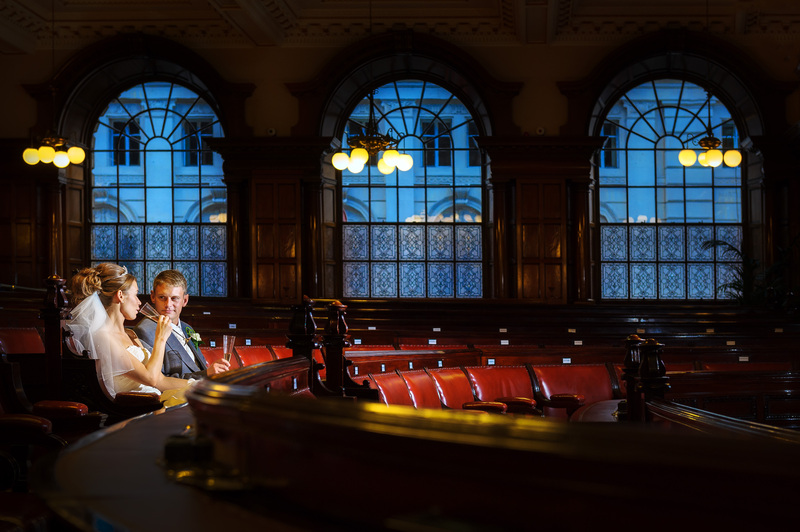 We are located in the heart of Liverpool City Centre, surrounded by a wide choice of hotels to suit all tastes and budgets, should you or your guests need overnight accommodation. We are also situated a short distance from many of the city’s main transport links. 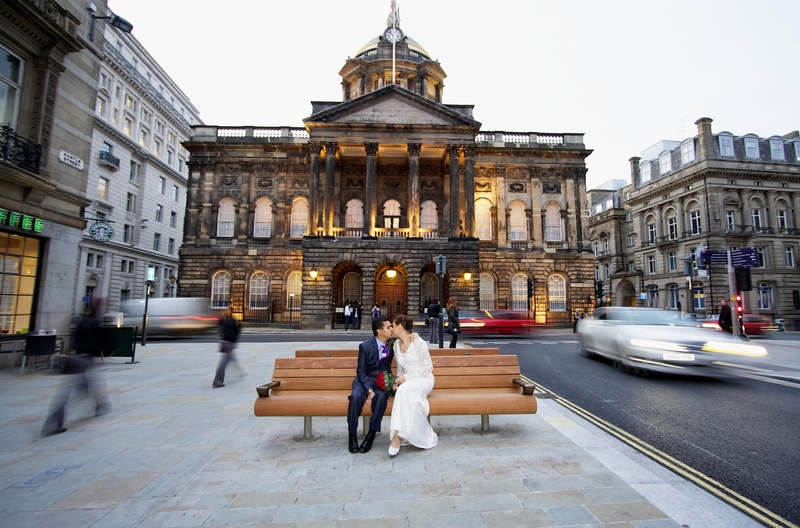 To find out where we are and how to get to Liverpool Town Hall, visit our contact page. 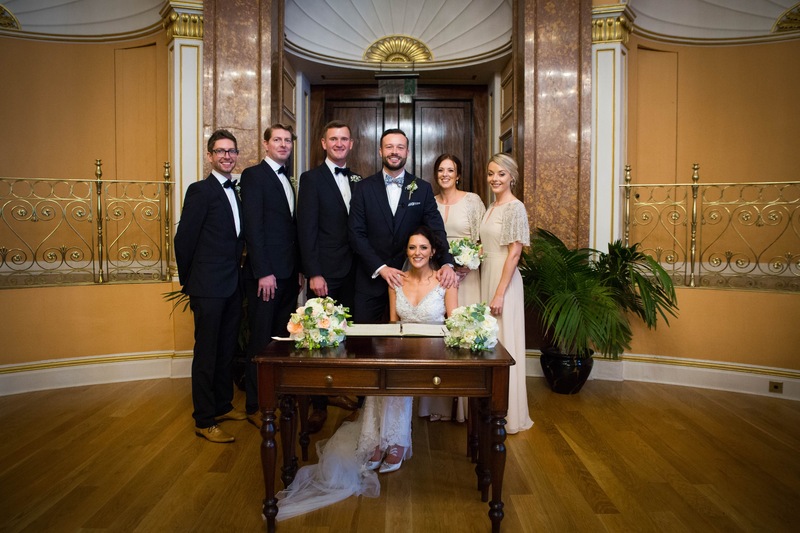 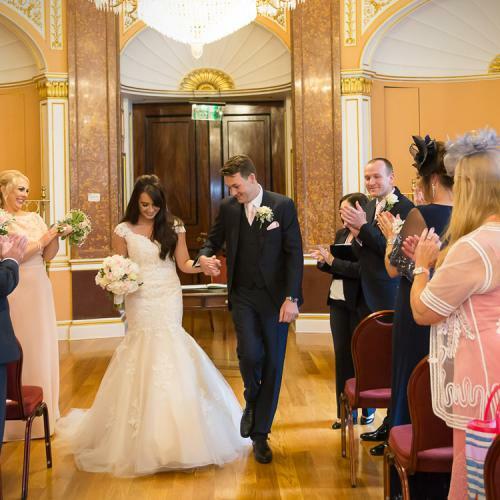 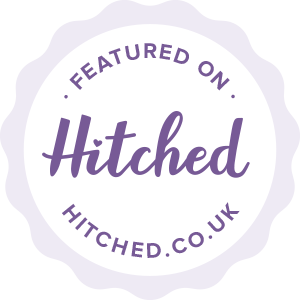 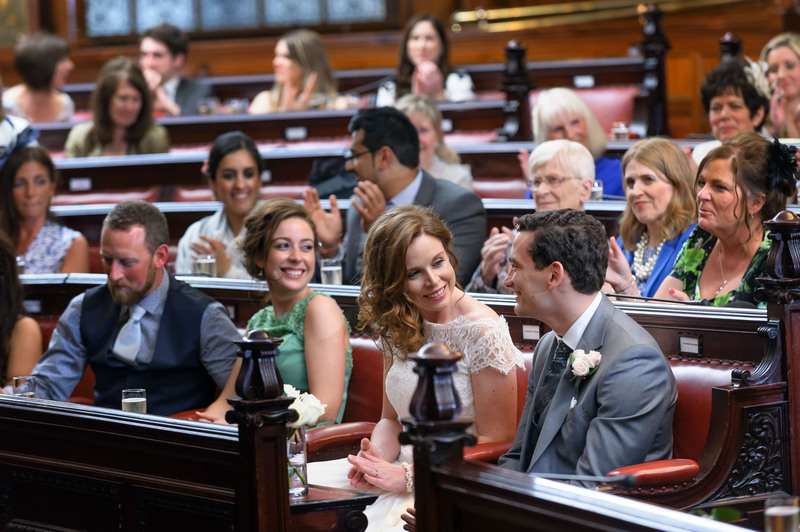 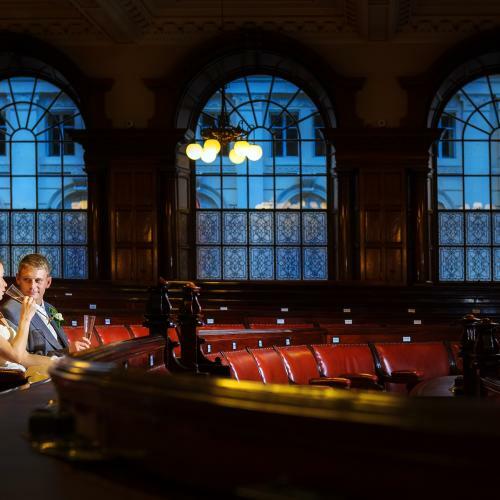 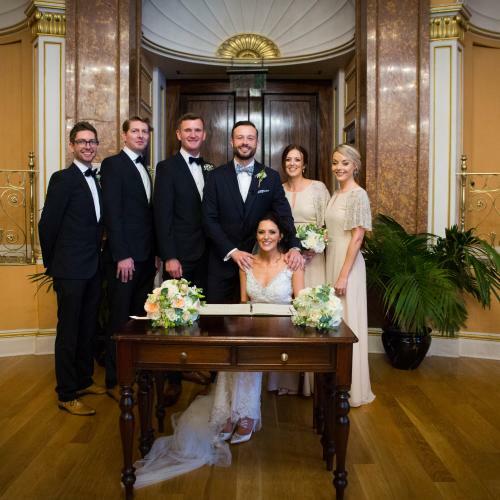 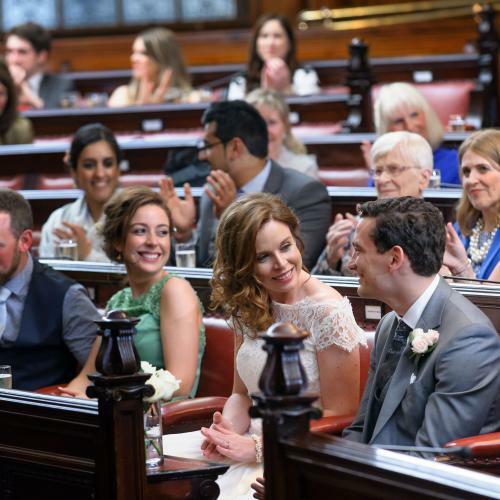 If the answer is “I do”, then book your viewing below to arrange your visit so you can take a closer look at how happily ever after begins at Liverpool Town Hall. 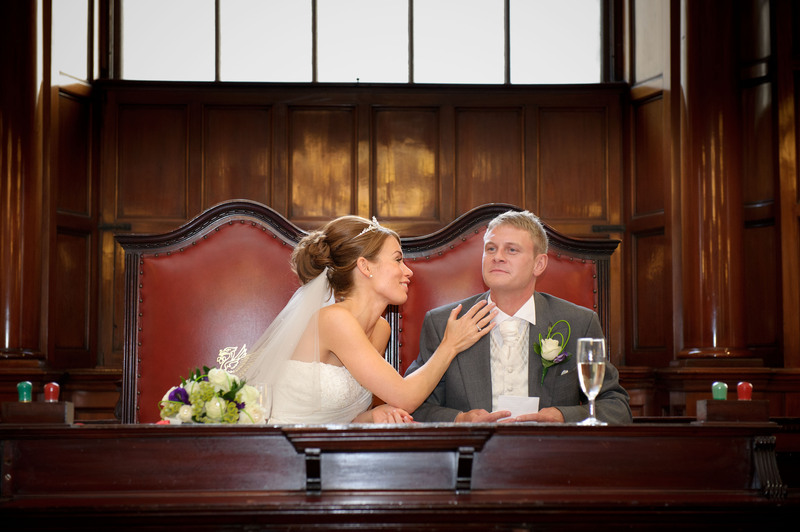 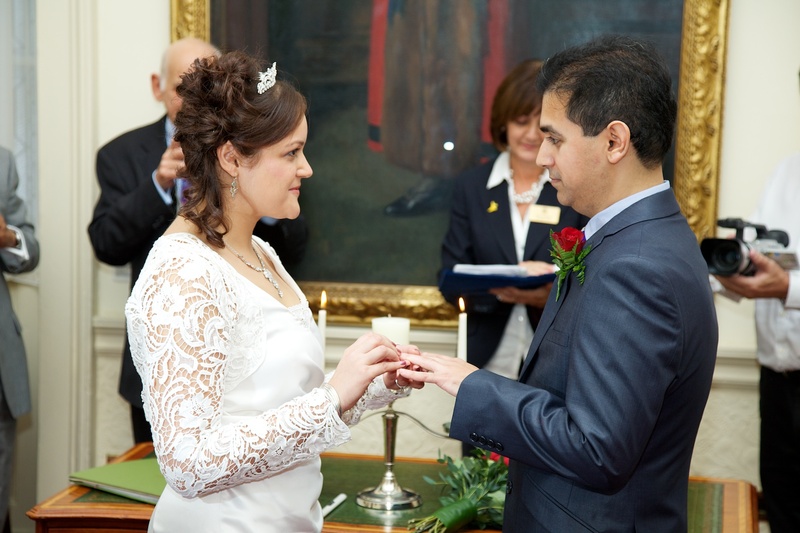 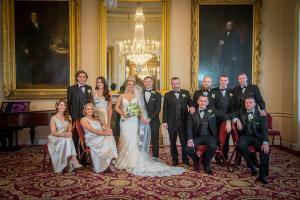 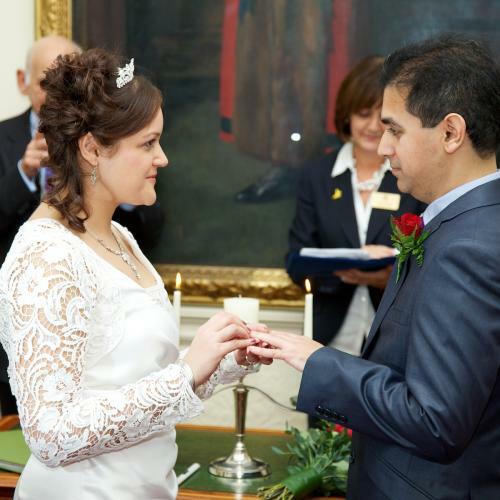 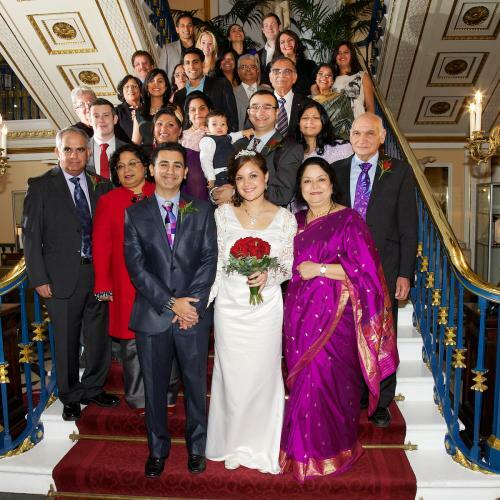 Please view our gallery below to see images from past weddings that we have hosted (click images to enlarge).